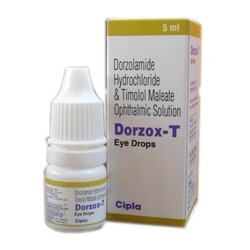 Lotepred Eye Drops is a medicine that is used for the treatment control, prevention and improvement of the allergic disorders, eye disorders, Inflammatory conditions, Eye infections, Allergic itching of the whites of the eye, Redness of the whites of the eye. 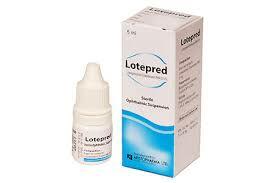 Lotepred Eye Drops contains Loteprednol Etabonate as an active ingredient. 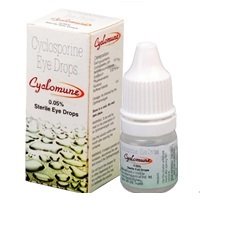 You can Buy Lotepred Ey Drop 5 ML online from Goldendrugshop at a competitive price and we normally deliver all our products within 10 days of order. 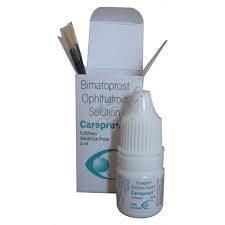 Lotepred Eye Drops works by inhibiting the formation of prostaglandin and Leukotrienes. As a result of which the redness, swelling, and itching is relieved. 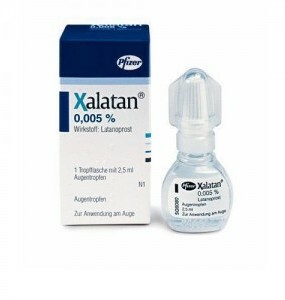 We recommend you to not use lotepredn Eye drops if you are allergic to any ingredient in loteprednol drops.